Eyes, hair, mouth, figure. Argentina’s iconic first lady Eva Peron stole the hearts of a nation, and is to this day stealing the hearts of theatre audiences up and down the country. Eva Peron used her position as second wife of President Juan Peron to fight for women’s suffrage and the rights of the working and lower classes of Argentina. Her unique, enigmatic persona saw her become an iconic figure in Argentina, and the subject of Andrew Lloyd Webber’s invigorating musical; Evita. 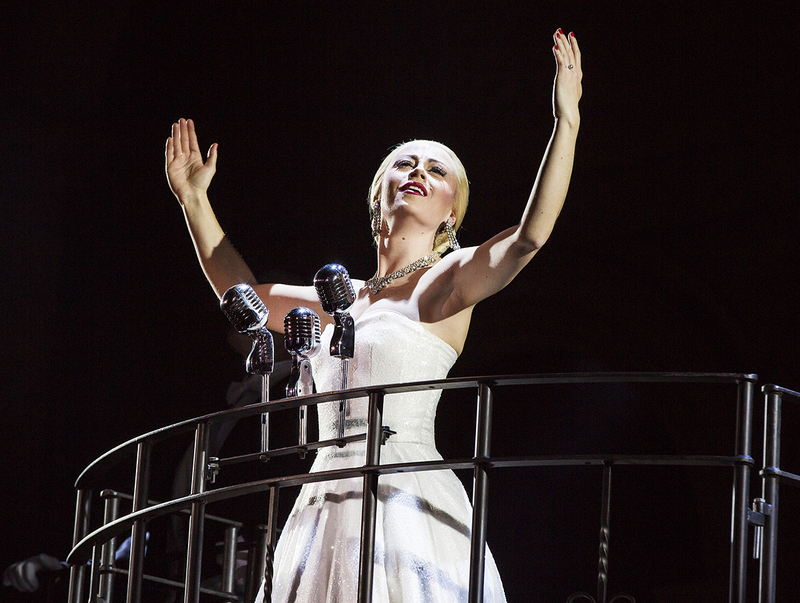 Emma Hatton, who has graced the West End stage as Elphaba in Wicked, is a force to be reckoned with as Eva Peron. She oozes charm and you cannot help but fall in love with her as you travel with her on her journey to find fame, fortune and power. Hatton’s vocal performance delivers a masterclass in Musical Theatre. Her velvety vocals – and her belt – are exceptional, and her rendition of the famous Don’t Cry for Me Argentina is a real treat. The story is framed by narrator Che played by Italian Gian Marco, who acts as the voice of the people and is there to witness Eva’s every move. His cynical narration and quick witted lines provide comic relief in parts and his undeniable charisma makes you warm to him instantly. Marco’s confident portrayal of the enchanting narrator complete with his fantastic vocals makes Che a perfect match for Hatton’s Eva. 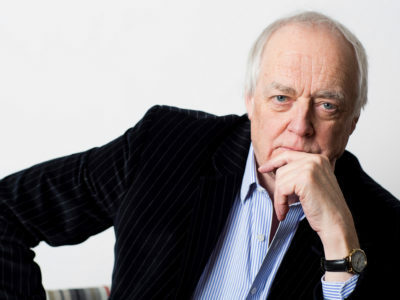 Lloyd Webber and Tim Rice’s 1970s musical is a masterpiece, and it takes an exceptionally good cast to pull off some of the numbers. The sound that the chorus made at the beginning in the Requiem For Evita and at numerous other points throughout the show was phenomenal. 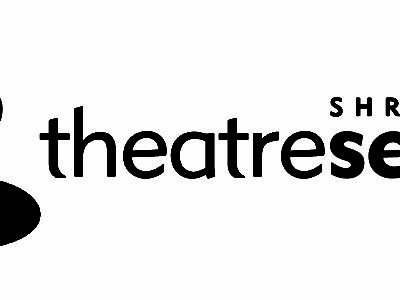 Complete with a remarkable orchestra lead by David Steadman the sound that is produced by both the cast and the musician’s aid in making this musical the spectacle that it is. Kevin Stephen-Jones is fresh from his UK tour of Cats where he was a fantastic Old Deuteronomy and has stepped into the much more serious role of Peron for Bob Tomson and Bill Kenwright’s Evita. It was refreshing to see Another Suitcase in Another Hall performed so sincerely by Sarah O’Connor who, despite only being featured for that one song, left a huge impact on the audience. This is a musical that will resonate in the hearts of any audience member. 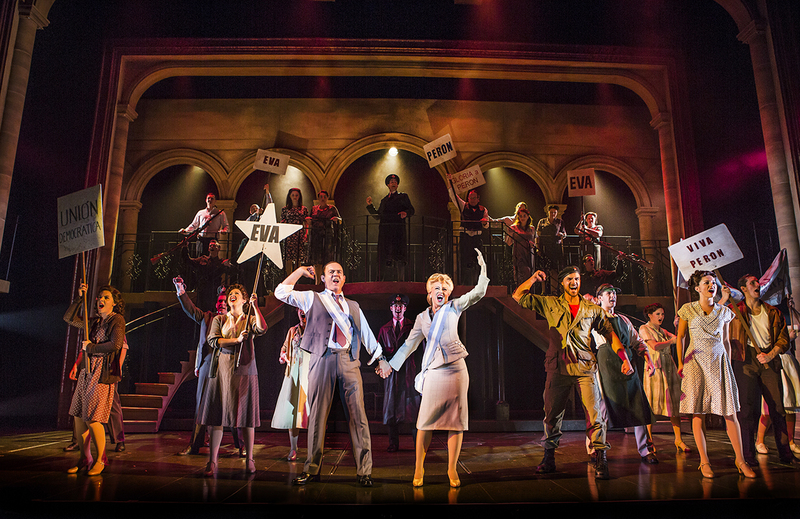 With stunning performances from an exceptional cast, this poignant production of Evita simply cannot be missed. 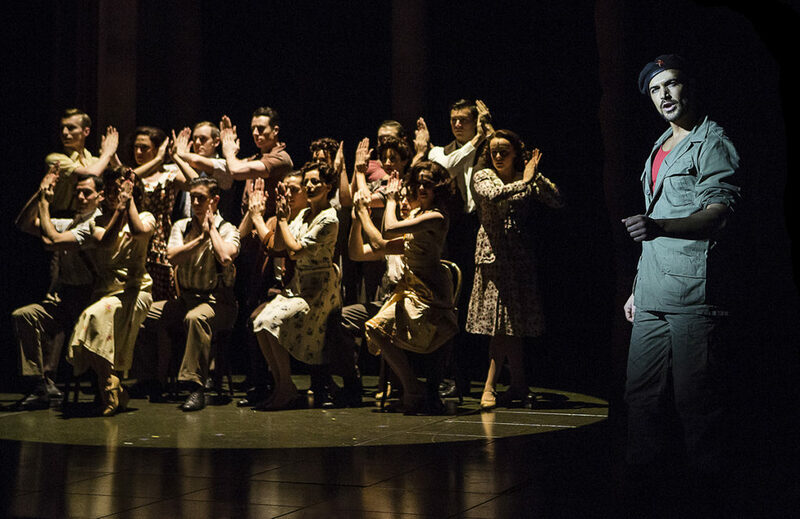 This week, Evita plays the Liverpool Empire – buy tickets now at www.atgtickets.com/liverpool – before continuing it’s UK Tour. For full tour information visit: www.atgtickets.com/shows/evita.